The 2015 report from US Govt department on human rights, slams India for judicial killings and other atrocities by Indian armed forces and police. The report has mentioned several incidents that happened in India and even accused the National Investigation Agency for “going soft” on Hindutva elements for their involvement in Malegaon blasts. The report states that “Rohini Salian, the special public prosecutor in these cases, filed an affidavit with the Bombay High Court where she named the NIA official who asked to her “go soft” in the prosecution. Salian, in press interviews, alleged some NIA officials pressured her to act in favor of the arrested Hindu extremist members in contrast to the Muslims arrested in the case”. It also notes the torture and cruel ways of handling of culprits by the Indian authorities and the various instances of extra judicial killings by armed forces. 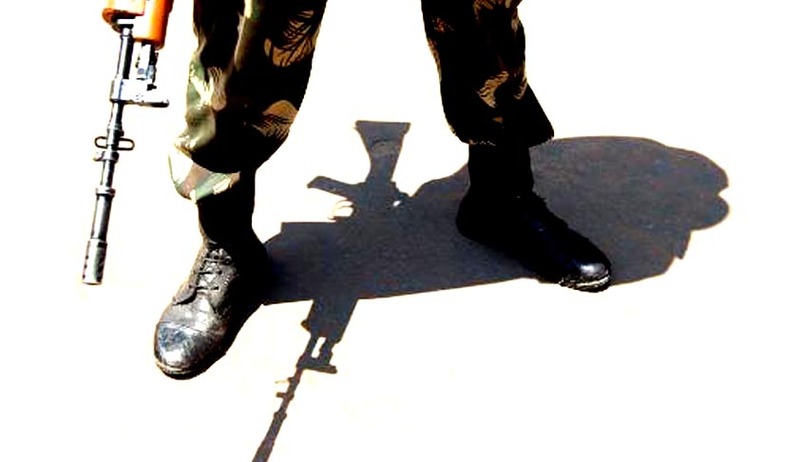 The report claimed a popular demand for repealing AFSPA and also stated that there was considerable decrease in separatist attacks in the affected areas. The report cites the protest of Irom Sharmila, of how she was kept in police custody for violating a law that criminalise sucicide attempts, a hunger strike which she started following the killing of 10 civilians by armed forces. Referring to the violations of freedom of expression and freedom of press, the report stated few incidence like how “the Lucknow-based Urdu and Hindi daily newspaper Awadhnama removed Shirin Dalvi as the editor of its Mumbai edition after she republished a Charlie Hebdo cover cartoon depicting the Prophet Mohammed. On January 28, Thane police arrested Dalvi for “outraging religious feelings” with “malicious intent.” Dalvi publicly apologized for reprinting the cartoon but protested what she described as “harassment”. The report was published by Bureau of Democracy, Human Rights and Labor, US Department of State. It stated various events and issues like Gujarat riots, LGBT rights, Freedom of expression and hate speeches, child labour, murder of NGO activists and writers including Govind Pansare, workers rights and rights of women.